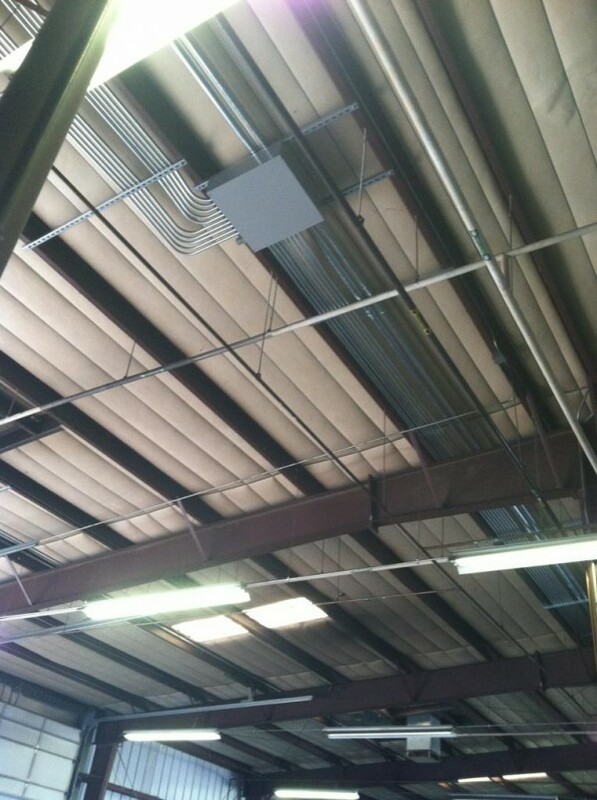 D&E Steel – Pueblo Facility | Adams Electric Inc.
D&E Steel – Pueblo Facility. 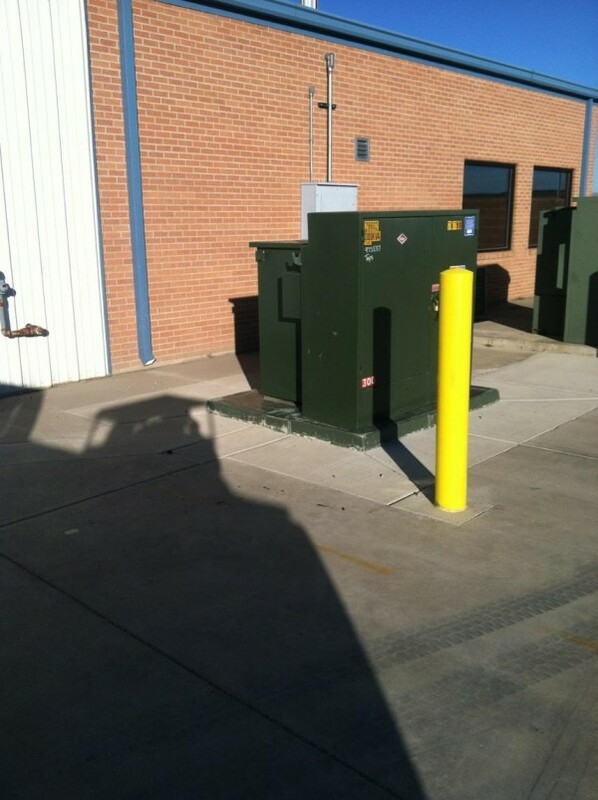 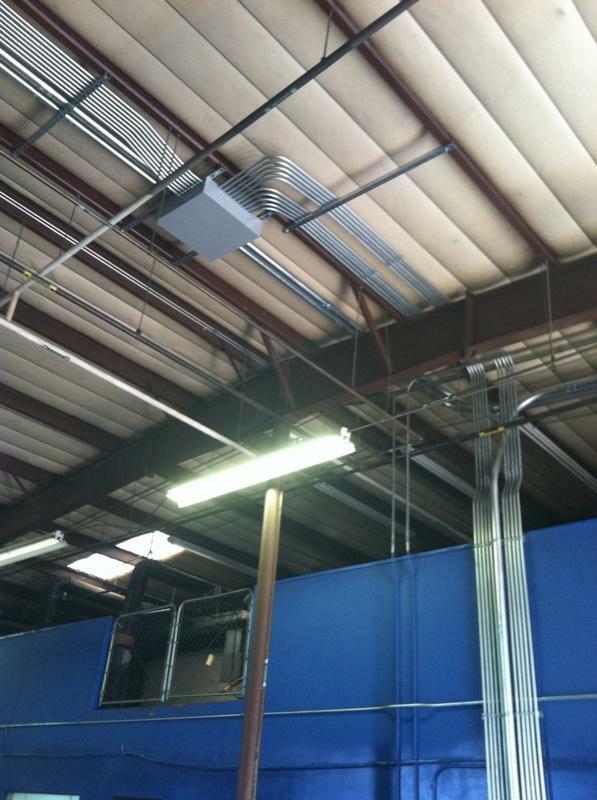 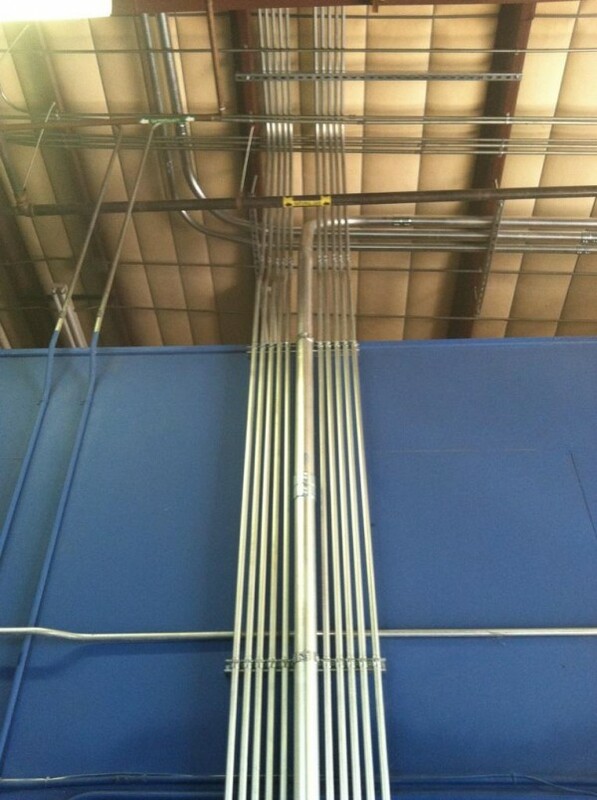 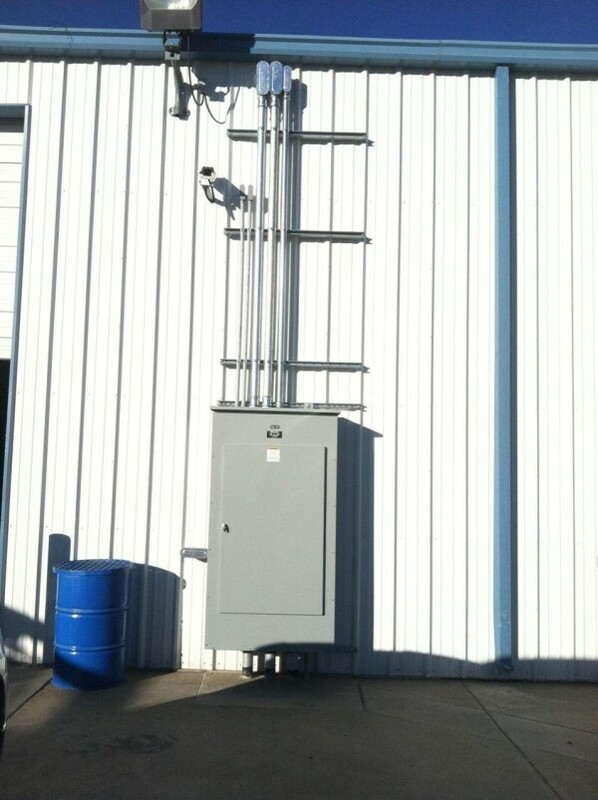 Work Description: Install a new 800-amp, 480-volt electrical service. 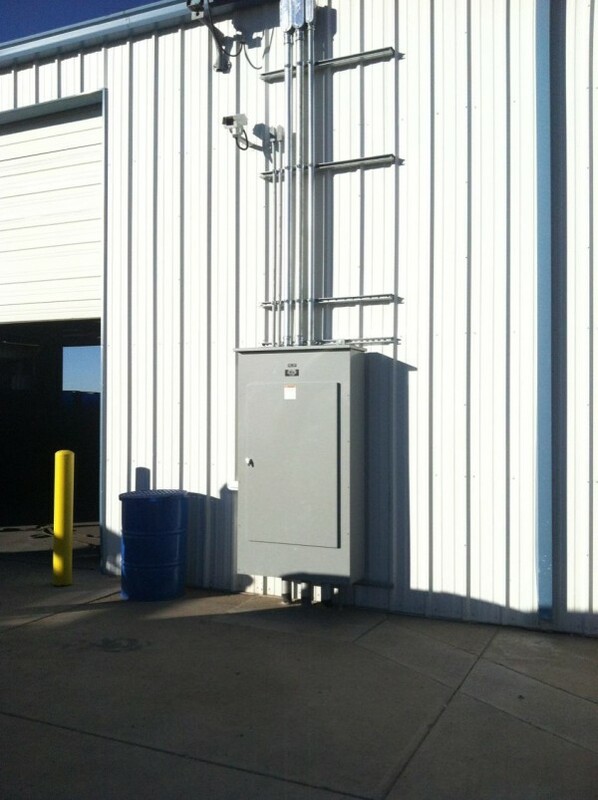 Provide new distribution panels and connect equipment for new business.